The “Poznań International Open IBJJF Jiu-Jitsu Championship” will be held in Lubon city, Poland, on March 30. Competition will take place at the territory of the recreation center “LOSiR Sp”. 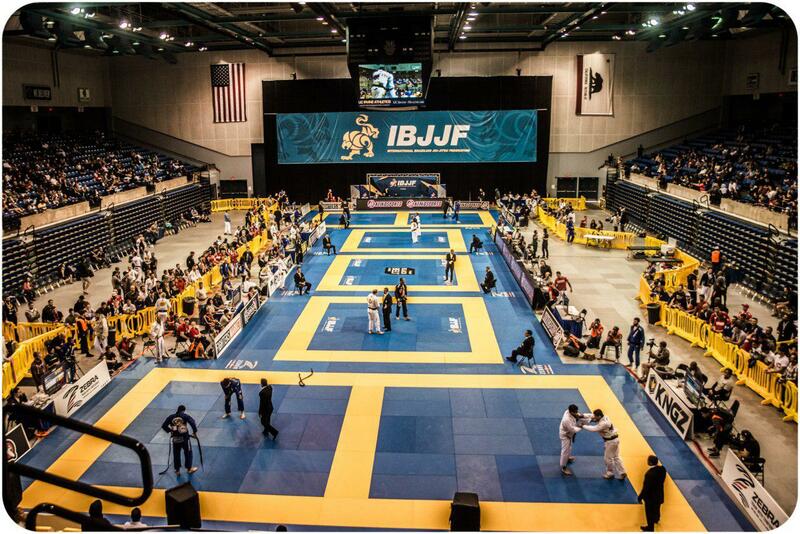 Sportsmen will compete in the Gi and No-Gi categories. Athletes of the following age categories are welcomed to participate in Gi: juvenile (16-17 years old), adults (18+), and masters (30+). In the No-Gi category, only adults (18+) and masters (30+) can compete. Winners of their categories are able to participate in the absolute weight category. 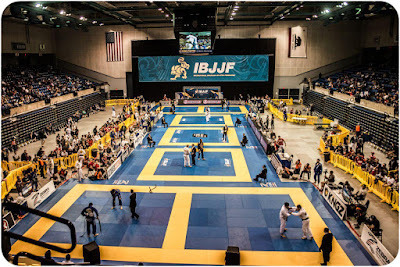 The tournament is organized by the International Brazilian Jiu-Jitsu Federation. Closing date for applications is set on March 22.